For photographers in the digital age, one of the most pressing questions is: Where should I store my image files? A big, multi-terabyte external hard drive sitting on a desk next to the computer is a good start. However, what if there’s a burglary, fire or other catastrophe? What if the drive fails, as they sometimes do, and your customers can’t retrieve their data? Enter the cloud. Every photographer who cares about safely archiving and accessing their photos needs a department of redundancy. 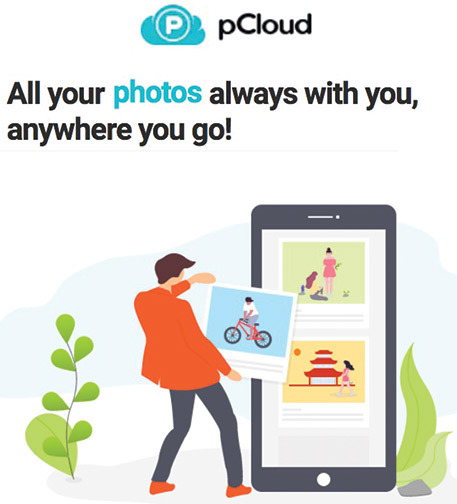 Choosing a cloud storage service, where consumers upload images to a remote device somewhere else, is a good way to safeguard—as well as share—images. Along with a local hard drive, it becomes a backup to the backup, and photographers can sleep better. Bonus: Most services let members remotely access their photos via a mobile device. In addition, suggesting a cloud storage service to your customers is a good way for you to build relationships with them. And it is just one more way you can show your expertise as a photo specialty dealer. Here are some factors you and your customers should look for when considering cloud photo storage options. Cost vs. Storage. Paid services generally provide more generous storage options, from a TB or two to unlimited storage. 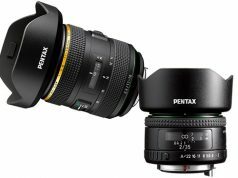 These are better for professionals and serious amateurs who take a lot of pictures and work with larger picture files. Free services are best for more casual users. Does the service support your file formats? All services support JPEG images; some accept GIFs and fewer take RAW. Some services will automatically downsize images to fit on the server; others will downsize images when they are downloaded. Is it secure? Does the service offer the ability to limit who sees the photos, or are they always public? Can images be password protected? Other features can include business-oriented functions; integration with online photo labs; the ability to create a homepage gallery; in-app image editing; a desktop software package; and options for pro photographers to sell photos to their clients with adjustable markups. 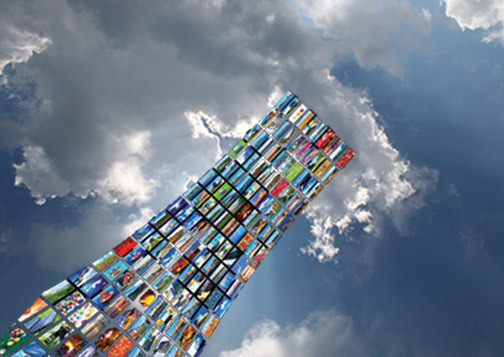 Here are 12 cloud image storage services that we’ve found that could be right for your customers. Cost: Free for the first 5GB; $0.99/month for 500GB; $2.99/month for 200GB; $9.99/month for 2TB. Mobile Friendly: Yes; it’s built into every Apple device. 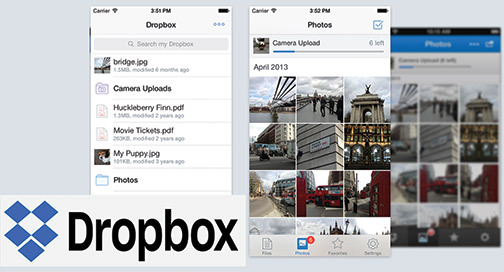 Moreover, users can share files with non-Apple users. Image Format Support: RAW, JPEG, HEIF, GIF, TIFF. Security: Two-factor authentication; automatic backups. Who’s It For? Amateurs and professionals. What Else You Should Know: iCloud is a great option for smartphone photos, but limited space options make it less desirable for DSLR files. Setup is easy (and if they’re having trouble, your customers can bring their devices to the Apple Store Genius Bar). However, it’s not recommended for RAW storage. Cost: Plans start at $9.99/month for a basic plan with 20GB, ranging up to $82.98, including a full suite of 20 desktop and mobile apps. Storage is available up to 10TB at $9.99/month p er terabyte. Image Format Support: Anything that Adobe Photoshop and Lightroom can handle. 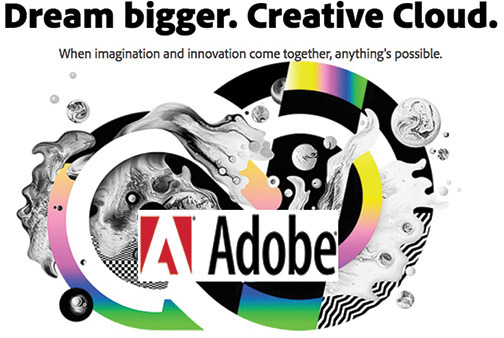 Security: Adobe says it’s very secure. Who’s It For? Creative professionals. What Else You Should Know: Creative Cloud offers professionals a powerful suite of tools built around the CC 2018 release of desktop products. It also allows them to publish an online portfolio and to showcase their work on Behance, an online gallery for creative projects. Cost: 5GB free; 100GB for $11.95/year; 1TB storage for $59.99/year. Mobile Friendly: Yes; it backs up photos from a phone. Image Format Support: JPEG, BMP, PNG, GIF, most TIFF, HEIF, HEVC, RAW. Who’s It For? Amazon Prime subscribers; not for commercial users. What Else You Should Know: You must be an Amazon Prime subscriber to get Amazon Drive. 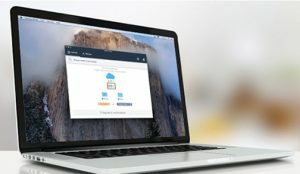 Moreover, when uploading images larger than 2GB, it requires a download of the Amazon Drive Desktop app rather than uploading images through their web platform. Bonus: AI feature identifies objects in photos so members can more easily locate images based on content. Cost: First 15GB are free; $225/month for 100GB; $7.99/month for 500GB. Up to $129.99/month for 10TB. Mobile Friendly: Yes, for all devices. Image Format Support: RAW and JPEG. Who’s It For? Professional and amateur photographers. What Else You Should Know: Irista offers compression-free storage. It also seamlessly ties into Canon’s photo printing services. Collaborative albums are also possible. Moreover, object-oriented AI-based photo search is available. Cost: First 2GB are free, and members can increase that by 500MB by signing up a friend. 1TB for $8.25/month; 2TB for $16.58/month. Mobile Friendly: Users can view photos and navigate files via a mobile app. Image Format Support: It supports all file formats. Security: Only with paid plans. Who’s It For? Professionals and advanced amateurs. What Else You Should Know: Direct upload from a camera is possible. Also, sharing files is easy, even if the other person is not a subscriber. Moreover, it is ideal for professionals doing business-to-business photo sharing. Cost: Free up to 1TB; ad-free; Pro accounts are $4.17/month for ad-free, backup, auto uploader, advanced statistics and discounts on other services. Mobile Friendly: Yes; apps for Android and iOS. Image Format Support: JPEG, PNG, GIF. Security: Privacy options, viewing permissions and guest passes are also available. Who’s It For? 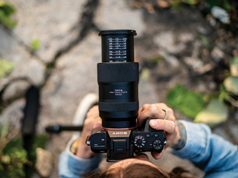 Snapshooters, enthusiasts and professionals. What Else You Should Know: The maximum photo size is 200MB; RAW files will be converted to JPEGs. 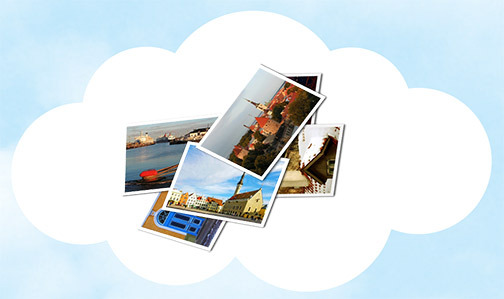 In addition, photo printing services are offered through the website/app. Cost: First 15GB are free; increased storage starts at $1.99/month for 100GB, up to $300/month for 30TB. 2TB at $9.99/month looks like the best value. Mobile Friendly: Yes; in-app editing. Image Format Support: JPEG, PNG, GIF, BMP. Security: All files are private unless shared. Who’s It For? Everyone who has a Google/Gmail account. What Else You Should Know: It does not support RAW image files. Also, it downsizes archived photos; full resolution quickly eats up the 15GB free limit. Moreover, photo printing is available through the app or desktop. Cost: Free; advertiser supported. Unlimited storage. Mobile Friendly: Yes; a full suite of editing functions. Image Format Support: JPEG, PNG; however, no RAW. Security: Password protected. All posts are public unless set to private so only a member’s followers will see the photos. Who’s It For? Snapshooters, hobbyists, professionals, also people promoting their business visually. What Else You Should Know: Instagram is best for photos taken with a smartphone’s camera. Members also can share photos on Instagram via a smartphone from other sharing services, such as Dropbox. However, they cannot share files to Instagram from their desktop except with third-party software, and the photos are funky. Cost: Free; 2GB storage for all; 20GB for Nikon camera owners. Mobile Friendly: Yes; apps for iOS and Android. Image Format Support: JPEG, RAW (NEF, NRW), TIFF. Security: Users can control who sees images. Who’s It For? Anyone, however, Nikon camera owners get more perks. 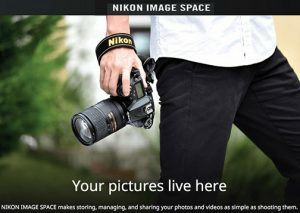 What Else You Should Know: It is designed primarily to promote engagement among Nikon users; it also tracks the number of views and “wows” for each photo. Moreover, it provides EXIF image exposure info if wanted. In addition, members can zoom in on images. It also shows locations, lets users title photos and accepts viewer comments. Cost: 10GB free storage upon sign up; 500GB, $175/lifetime; 2TB, $350/lifetime; one-time payment. Monthly plans at $4.99 and $9.99/month, respectively. Mobile Friendly: Yes. Mac/PC access and setup; syncs with all devices. Image Format Support: Mostly all formats. Who’s It For? Consumers and businesses. What Else You Should Know: They offer a unique Lifetime package, which may be valuable for long-term storage. Image Format Support: JPEG only, in RGB color space. Security: Viewing permissions for visitors and members can be edited. 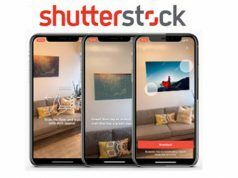 What Else You Should Know: Shutterfly storage integrates into a popular online printing service. In addition, there is no limit to image size, but image files will be downsized to 2MP when downloaded. Cost: $3.99–$29.99/month. All plans offer unlimited storage; pricier plans are geared toward the needs of professional photographers. Image Format Support: JPEG, GIF, PNG up to 150MB/210MP; larger files will be compressed automatically. Security: Users can set permissions as well as access photos on a gallery-by-gallery basis. Who’s It For? Memory keepers, enthusiasts and professional photographers. What Else You Should Know: SmugMug is ideal for photographers who want to put their portfolios online. It also provides templates. Print and photo products (such as photo mugs, T-shirts, etc.) also can be ordered through one of SmugMug’s partner photo labs. Moreover, pros can markup print costs.